Today everyone is showing interest in taking the courses in order to set their career at the best. Especially the courses are considered to be the most fundamental thing to find a better Government job in India. Even though there are many courses where the candidates are trained for various Government jobs, the defence courses are supposed to have greater attention among the youngsters. The trainers tend to provide various training for the candidates to bring out the best in them. Through the defence courses, one can easily get trained in order to handle the processes conducted by services selection board. As the name indicates SSB is nothing but the selection board which tends to conduct various tests and analysis in order to point out the most eligible candidates for the Indian Armed Forces. It is to be noted that this selection board will conduct various examinations and interview in order to choose the highly potential candidates. People who are about to attend this interview must remember that the process will be continued up to 5 days. At times, the selection process will be conducted even in the evening hours. Hence they should be well trained in order to face the questions and tests thrown on them. While considering the above mentioned factors, one can come to a conclusion that passing the SSB interview is not an easy thing. The candidate must be capable of withstanding all the circumstances. Hence in order to get them well trained and to pass the selection process, the candidates can move for the SSB coaching classes. 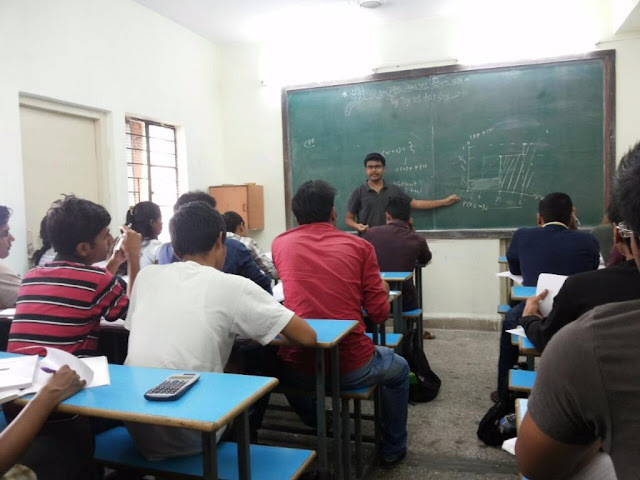 In these coaching classes they will be trained with all the factors which are needed for passing the SSB selection. This kind of courses can be considered as the best opportunity for the people who have a great passion towards Indian Armed Forces. This kind of courses will be a great boon for the people who are about to face their first SSB interview. The other fortunate thing is taking these courses in advance will also increase the success rate to a greater extent. Since the candidates will be exposed to all kind of tests and trainings, they can feel the easiness while they are into selection process. Obviously, their confidence rate will also be higher. This is also the reason why many people show interest in taking these courses before the selection process. Today there are many coaching centers which have come forward to provide training on defence selection process. But it is to be noted that one must choose the best training center in order to get trained without any hassles. Choosing the best coaching center is also more important in order to get through the exams in the most effective. Even though various courses where conducted by various sources throughout the nation, the SSB training in kolkata is very famous throughout the nation. This is because they handle the best method in order to make the candidates to face all the challenges with greater determination.